The Mayor's Office of Innovation is leading the City's efforts to provide insight to the public and City leaders, improve the way government operates and innovate so that Houston continues to grow as a world-class City. Using data and technology to improve City services and operations. 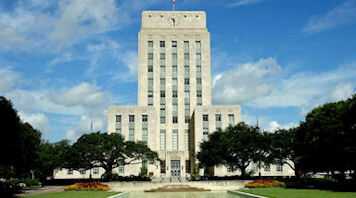 Establishing Houston as a world leader in technology and innovation.